In this article we will discuss about Private Company and Public Company and also discuss about difference between Public company and Private Company with their comparison chart. Public company refers to that company which is owned and traded publicly. In public company minimum requirement of members are seven and maximum members required are unlimited. 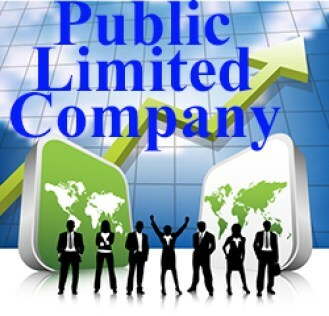 The paid up capital of public companies are 5 Lakh and the name of public company is ended with “limited”. Public company can form its business after getting certificate of commencement of business and there is no restriction on transfer of shares. Private companies are those companies which is owned and traded privately. The minimum members required are two and maximum numbers are members are fifty. The paid up capital of private company is 2 lakh. 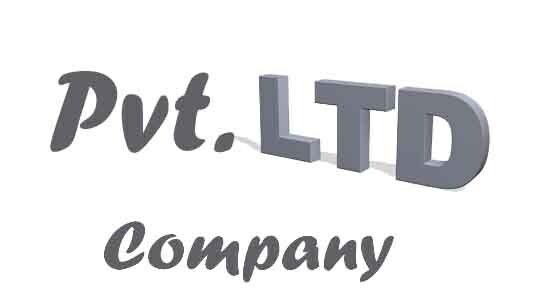 But in case of private company the word limited used at the end of the name of the company. Private company commenced its business after incorporation of business and there is restriction on company to transfer its shares from one to another. Meaning Public company is that company which is owned and traded by public. 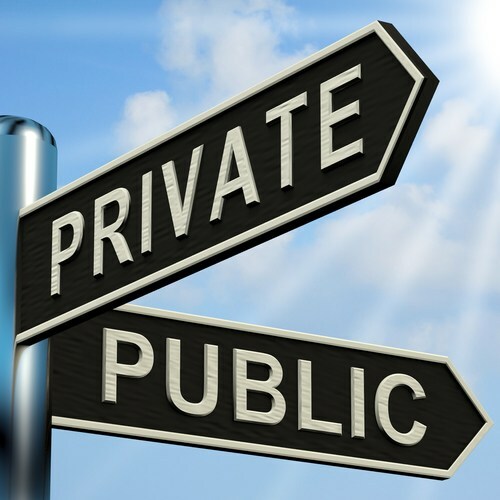 Private company is that which is owned and traded privately. So we have discussed the Difference between Public company and Private Company with its comparison chart. If you have any query please let us know in the comments section below.